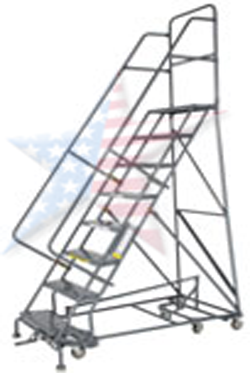 Tri-Arc Rolling Ladders is the leader in the Ladder and Work Platform industry. 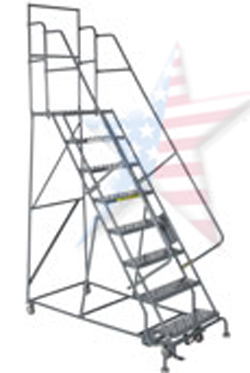 Tri Arc Rolling Ladders is the leader in the Ladder and Work Platform industry. 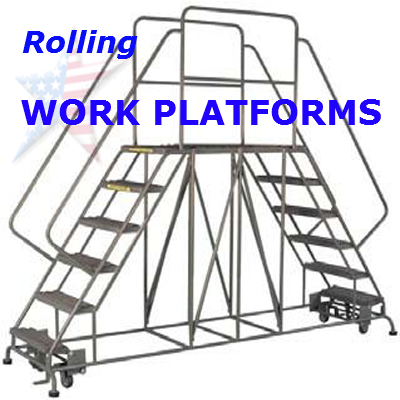 Tri-Arc Rolling Ladders has over 60 years of experience in Industrial Platforms. We are a Tr-Arc Rolling Ladder Distributor. 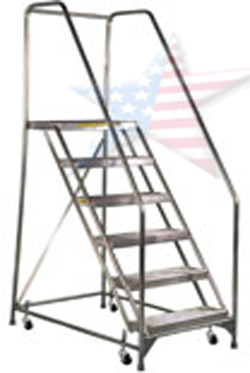 Tri-Arc Rolling Ladders manufacturers the widest variety of products. 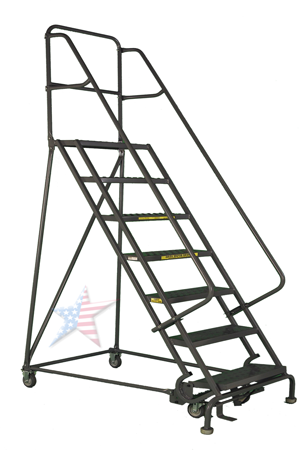 Tri-Arc has Engineered Access Solutions, U-Design Configurable Ladders, and Standard Rolling Ladders. 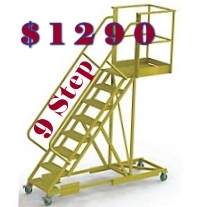 Also Mobile Work Platforms, Fixed Ladders, Mobile Step Stands and Stools and Versa-Step modular access steps. 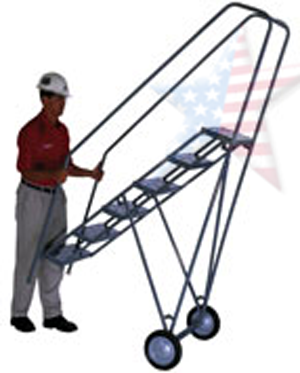 Call us and talk to a Courteous Tri-Arc Work Platform Professional.